***Incredible Opportunity!!! 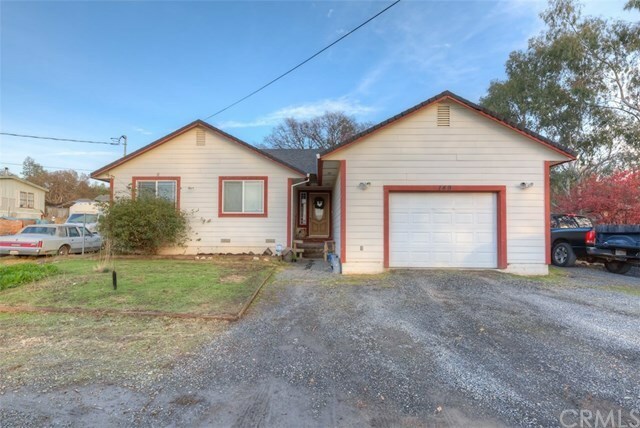 ***Spacious Stick Built home 3-Bedroom/2-Bath***Large Living Room and Vaulted Ceilings***Light & Bright Kitchen ***Spacious Secondary Bedrooms***Large Master Suite***Inside Laundry Room***Covered Back Deck with a Large Back Yard w/Grass Area, Huge Open Space, RV Access. Perfect for Parking Trucks, RV's, and Toys***A Truly Must See! Call your Realtor today for a showing. Seller is putting in Gravel 1/9/2019 to fill in the pot holes.